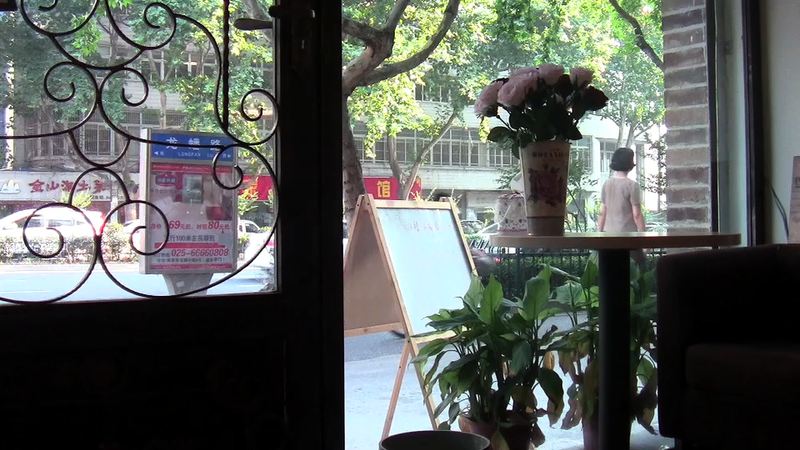 This entry was posted in china, cities, digital moving image stills and tagged China, coffee shop, Digital Stills, nanjing on July 30, 2013 by framingsounds. 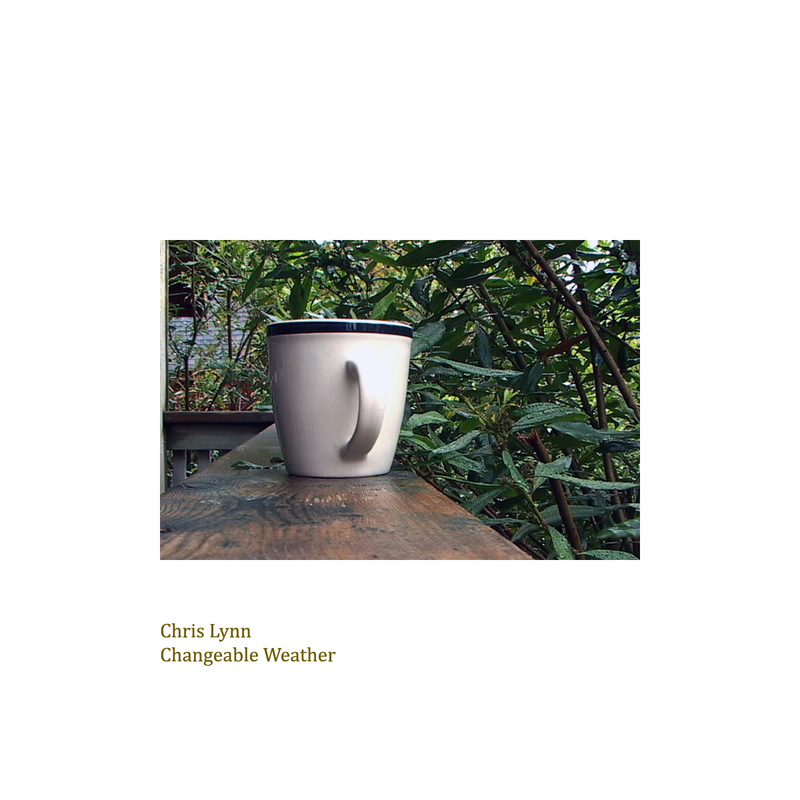 Here is a sample of the latest Lynlee track. 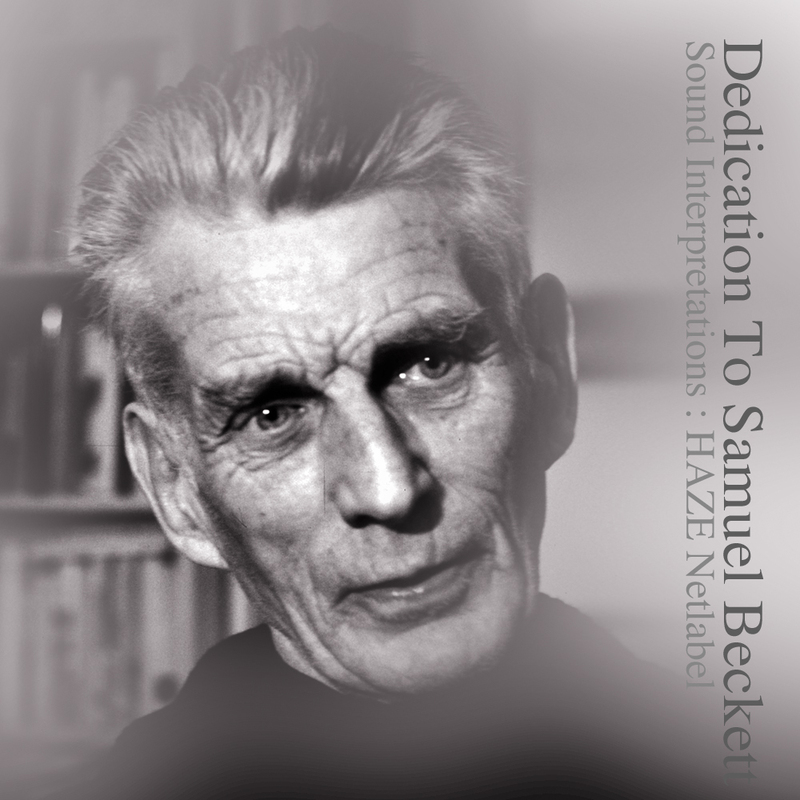 This one is for Haze’s excellent Sound Interpretation series dedicated to Samuel Beckett. The text is taken from Beckett’s Waiting for Godot . To download or listen to the track in its entirety go here. 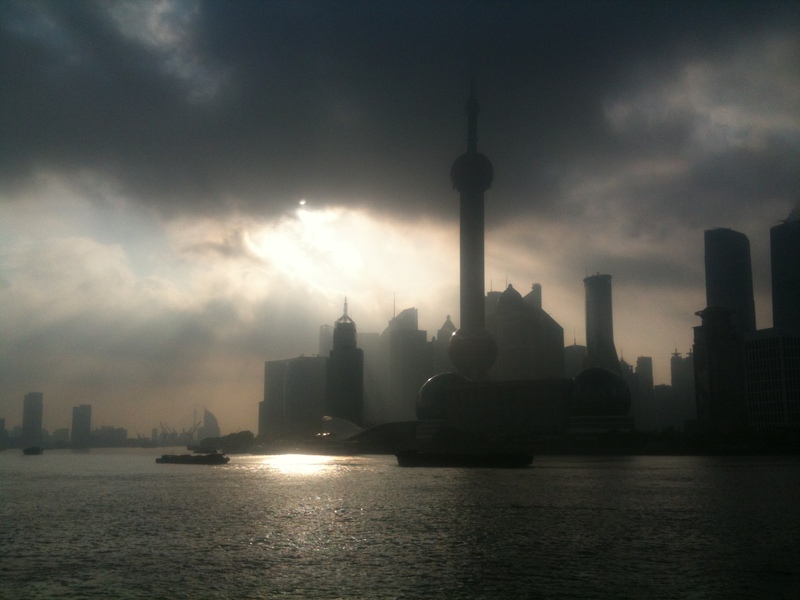 This entry was posted in Audio, compilations, composition, field recording, Sound Art, sound piece, spoken word and tagged composition, Haze net label, literature, Samuel Beckett, sound interpretations on July 27, 2013 by framingsounds. 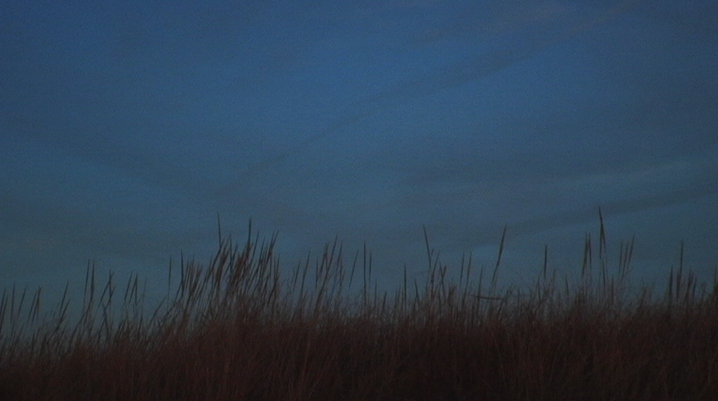 The event is curated by Daniel Barbiero and will feature structured improvisations for mixed and matched groupings. Really looking forward to it. 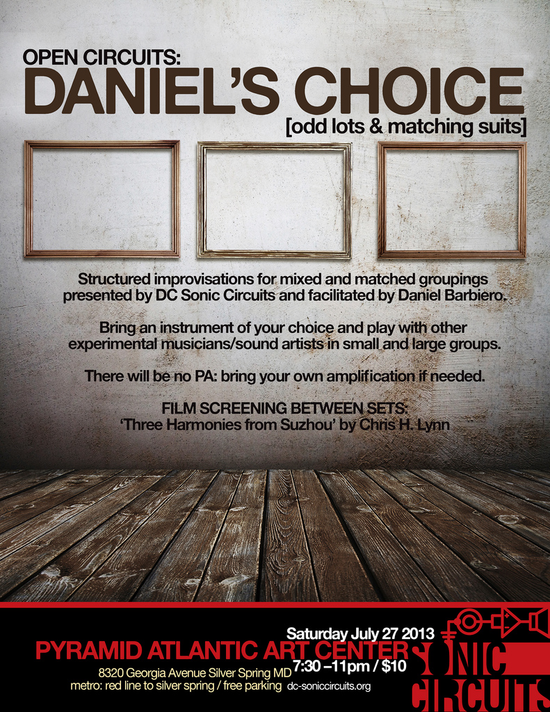 This entry was posted in Art, Audio, Audio Visual, Events, field recording, screenings and tagged Daniel Barbiero, Improvisation, Screenings, Sonic Circuits on July 26, 2013 by framingsounds. 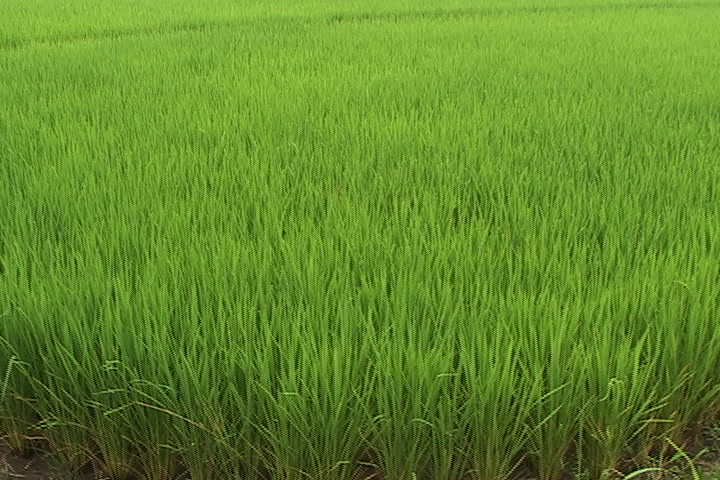 This entry was posted in Audio, field recording, new release, Sound Art and tagged Audio, Field recordings, Green Field Recordings, new release on July 25, 2013 by framingsounds. 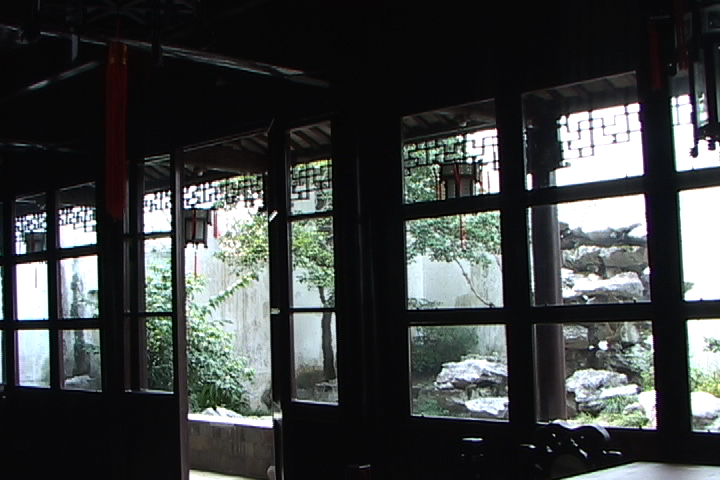 This entry was posted in Audio, Audio Visual, digital moving image stills, Events, Film/Video, new release, screenings and tagged changeable weather, China, Dog Daze Festival, Field recordings, Green Field Recordings, harmonies, Releases, Screenings, Sonic Circuits, suzhou, Washington D.C on July 3, 2013 by framingsounds.